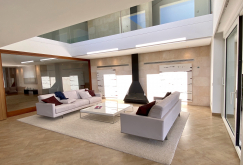 Impressive modern villa with spectacular views to the bay of Palma and the sea. 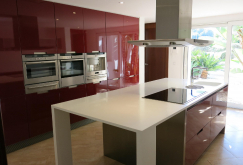 The property with a floor area of 782 m² is located on a beautiful plot of 2,400 m². 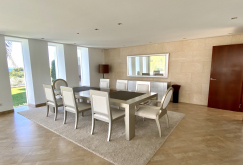 It is distributed in a spacious living room with access to a covered terrace and garden, separate dining room, fully equipped kitchen with utility room and pantry, room for staff, guest cloakroom, 6 bedrooms, 6 bathrooms (all en suite), several terraces, pool and garage. 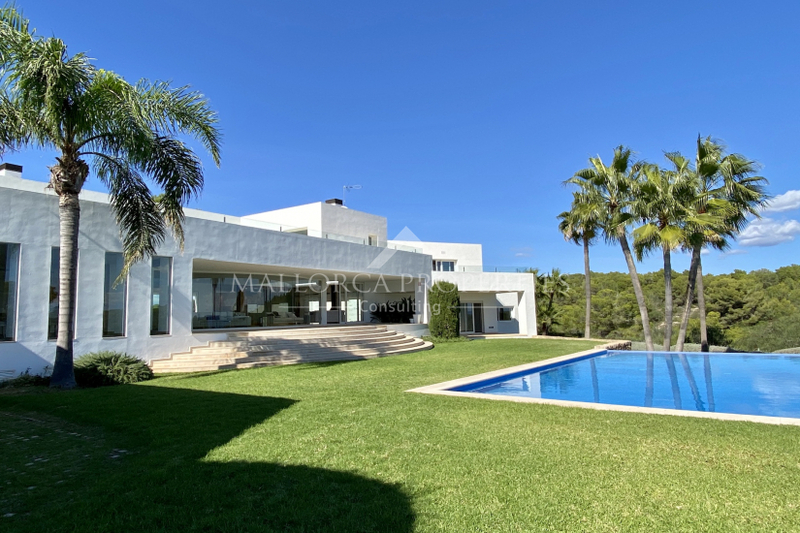 Extras: Swimming pool with summer kitchen with barbecue, irrigation system, underfloor heating, air conditioning hot/cold air, garage for 4 cars and outdoor parking, alarm system, double glazing, several terraces and porches with fantastic views. 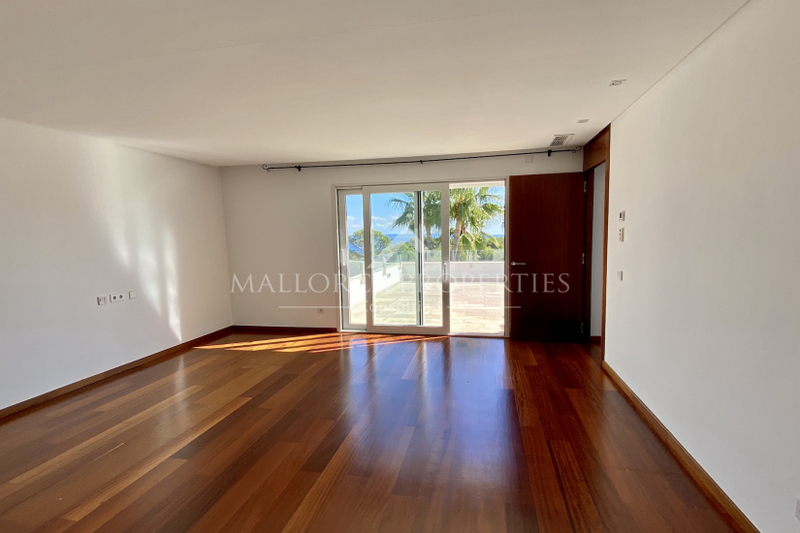 Sol de Mallorca is an outstanding residential development situated on Mallorca in the municipality of Calvià. 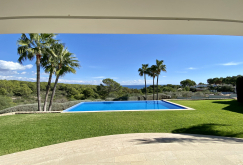 Some of the finest luxurious houses and villas, boasting superb seafront locations, can be found in this location. 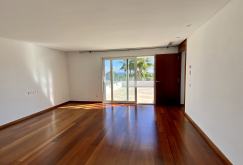 There is also the Punta del Sol residential community, where there are a number of exclusive penthouses and luxury apartments. 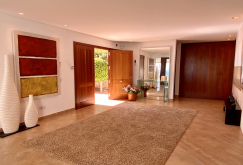 Sol de Mallorca is an exceptional location and is within easy reach of some of the islands finest beaches and coves. 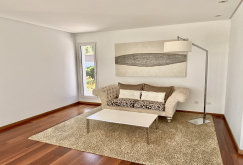 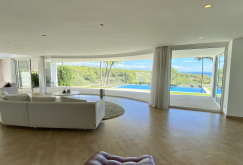 Palma city and the Airport are approximately 30 minutes by car and there are local and international schools close by making this a popular, sought after location.